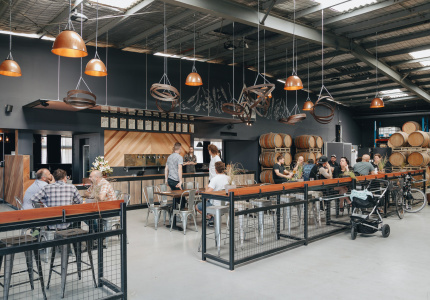 Windsor-based design studio Golden has picked up two big prizes at the World Interior News Awards in London. 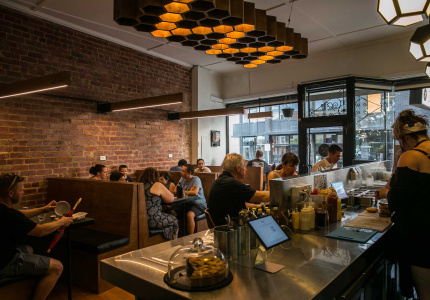 Melbourne’s Golden has had a big year on the international design-awards circuit. 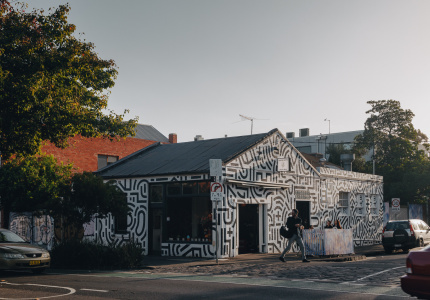 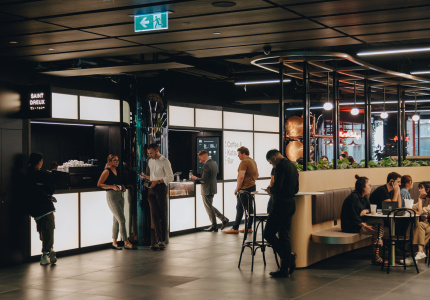 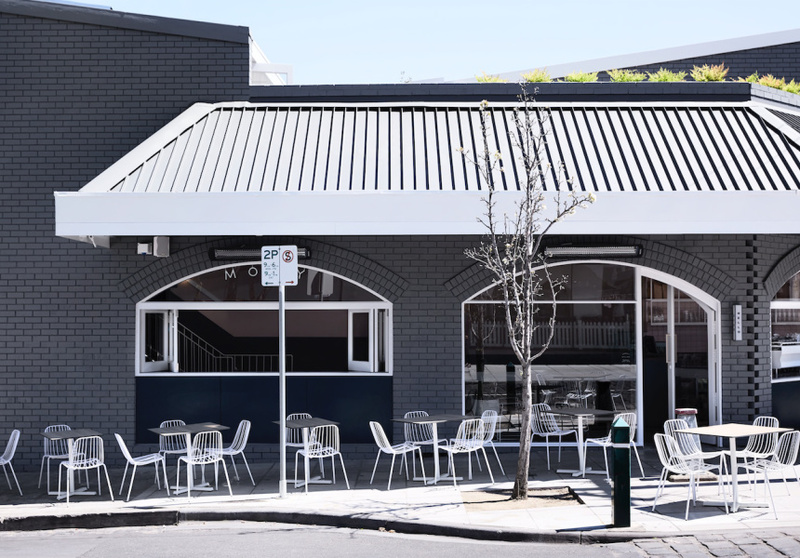 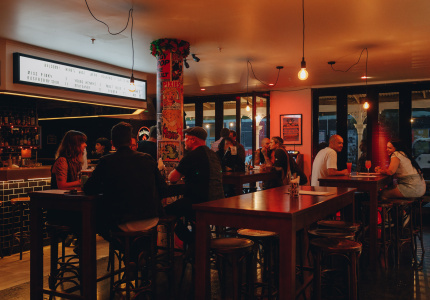 Last week the Windsor firm won the award for Best Cafe design for Armadale’s Moby 3143, and Best Leisure Venue design for Prahran’s Sum Of Us at the World Interior News Awards announced in London. 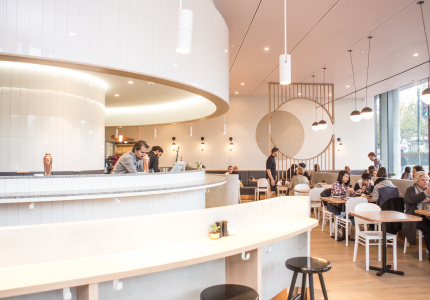 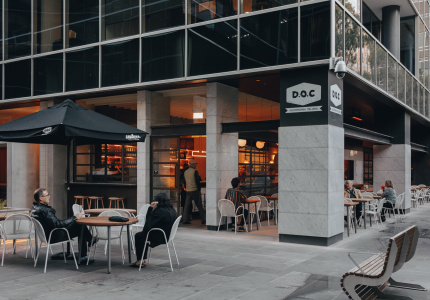 This is the latest international honour for the studio, which last year won Best Overall Restaurant at the globally renowned Restaurant & Bar Design Awards for the interior of The Penny Drop cafe in Box Hill. 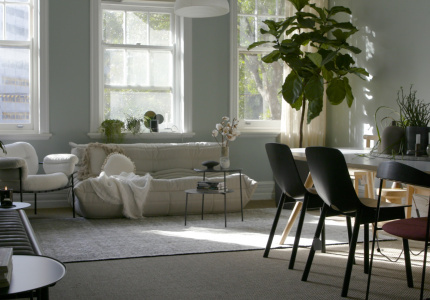 Moby features dusty-pink walls, bold blocks of teal and corresponding emerald and pink tiles in a space that feels both polished and relaxed. 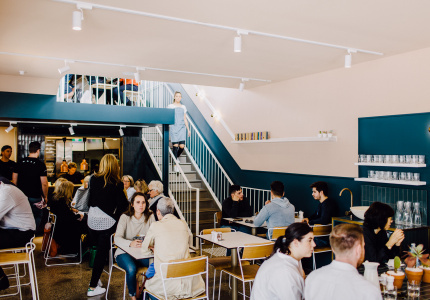 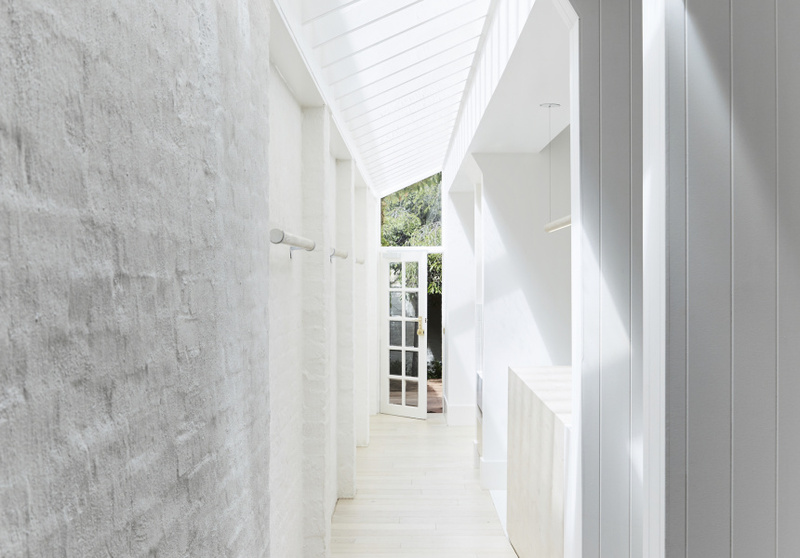 The Sum Of Us is a holistic wellness studio and cafe, offering yoga, Pilates and physiotherapy in an old Victorian terrace. 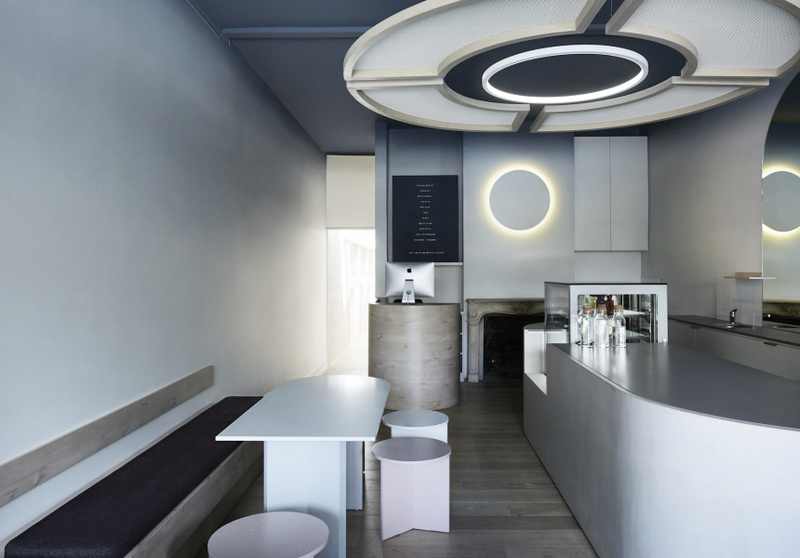 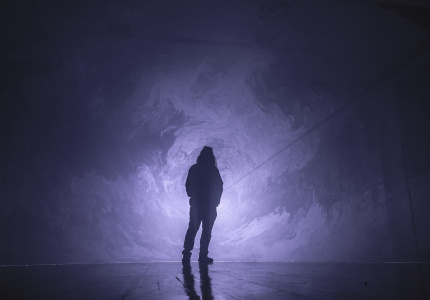 Golden’s fit-out revolved around ideas of transformation and connection: rings of light and other forms of circular iconography were used throughout the space, which is both meditative and refined.